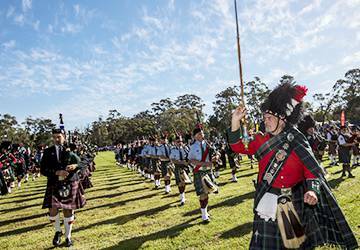 Clans & Scottish Societies - BRIGADOON | Bundanoon Highland Gathering Inc. 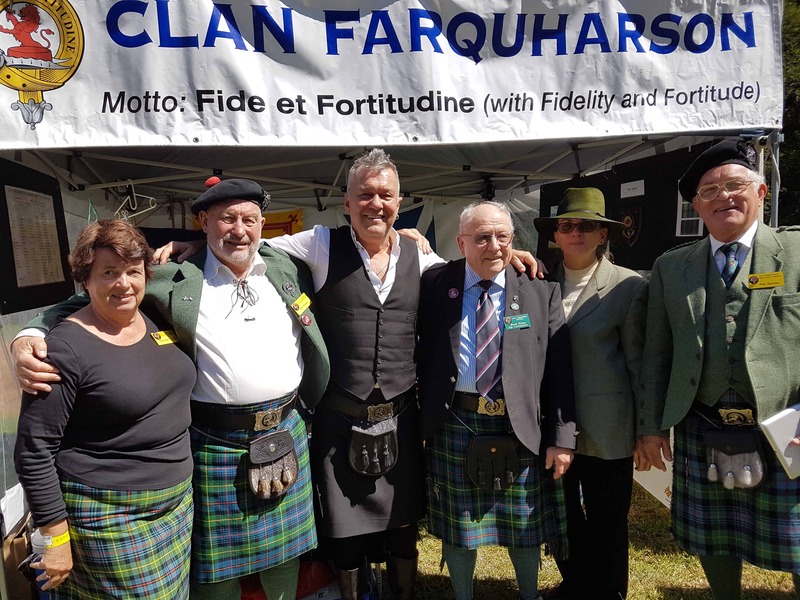 There are a number of ways your Clan or Scottish Society may like to be involved in Brigadoon as either a one off event or a continuing event for a series of years. Should you require any information or assistance please contact the Brigadoon Clans Co-ordinator. 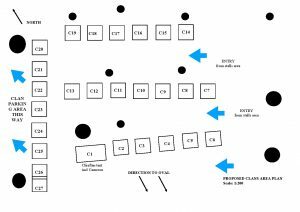 To sponsor an event, link to more information is below. Is your Clan website linked to the Brigadoon website?